Space exploration may not quite be the final frontier of co-operation between Canada and Russia — but it's close, writes Chris Brown. Space exploration may not quite be the final frontier of co-operation between Canada and Russia — but it's close. In spite of successive rounds of economic and diplomatic sanctions — as a result of issues such as Russia's role in Ukraine and Syria — the job of blasting people into orbit has remained remarkably untouched by the bitter divide between Russia and its Western space partners, which include Canada. 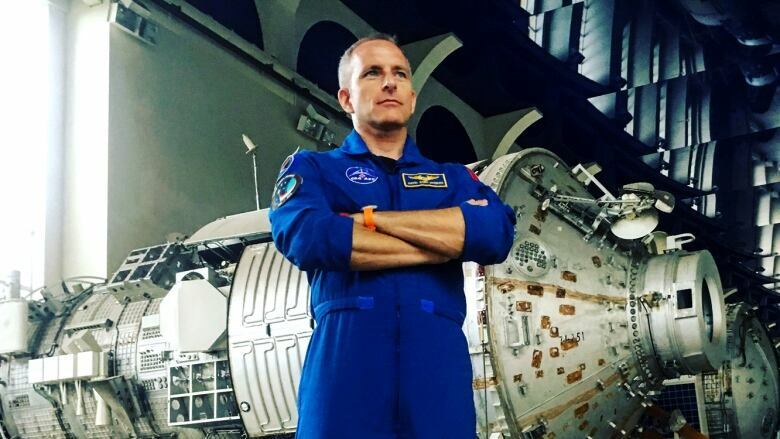 "I like to view myself that I am standing on a bridge above all the unrest and tensions," said David Saint-Jacques, Canada's next space-bound traveller, who is scheduled to launch in December. "You have to acknowledge politics — it exists," Saint-Jacques said. "It is a reality and we don't dismiss it, but we are fortunate, [as] cosmonauts and astronauts, that we are part of one of those few 'strings' that still exist between nations." 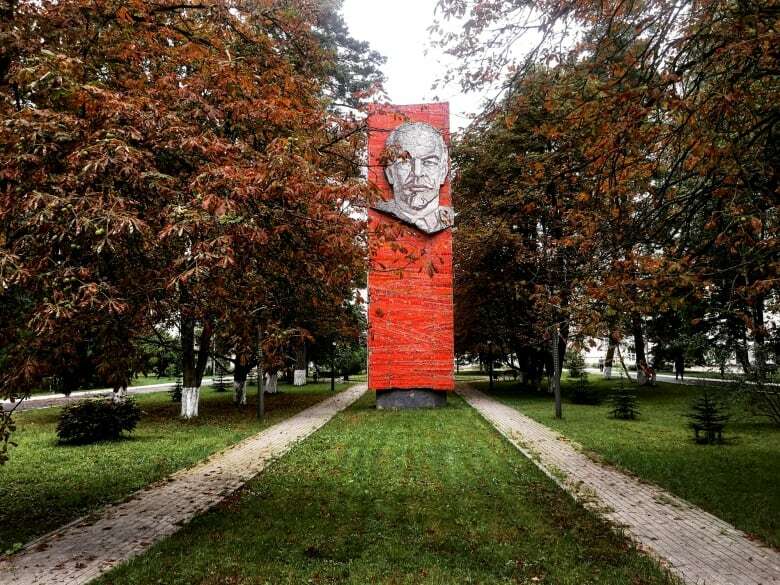 Saint-Jacques, who earned a PhD in astrophysics and also worked as a medical doctor, has been training for his December flight at Russia's Yuri Gagarin Cosmonaut Training Centre, about an hour and half northeast of Moscow. This week, Canadian media were invited to observe some of his exercises and speak to the other two members of the crew. While many other sectors of Russia's economy, such as the banking and energy industries, have been the frequent target of Western sanctions, so far, space has been left untouched. There may be practical reasons for that. Russia's space program remains a huge source of pride for the country, and Putin's government frequently invokes the names of great Russian space travellers — such as Gagarin — as he attempts to rebuild Russia's standing in the world. NASA is also in the midst of a long-term contract with Russia that is lucrative for Putin's administration. NASA is paying Roscosmos, Russia's space agency, more than $2.6 billion US to take its astronauts up to the International Space Station until 2019. The last Canadian astronaut in space, Commander Chris Hadfield (who commanded the ISS in 2013), flew there in a Russian Soyuz rocket. Since the end of NASA's Shuttle Program in 2011, Roscosmos has been the only option for moving people to the space station. 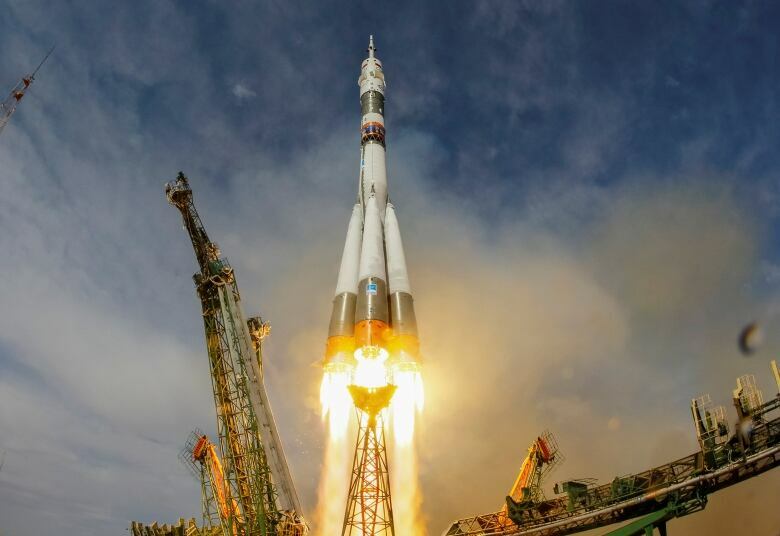 The contract has been a lucrative source of money for Russia's space program, allowing the Putin government to continue working on new heavy-lift rockets with the aim of phasing out the 50-year-old Soyuz technology. The hope is that Russia's new generation of rockets will be able to compete with soon-to-be-available privately owned spacecraft developed by U.S. companies such as Boeing and SpaceX. "I think there's something sacred about space," he said. 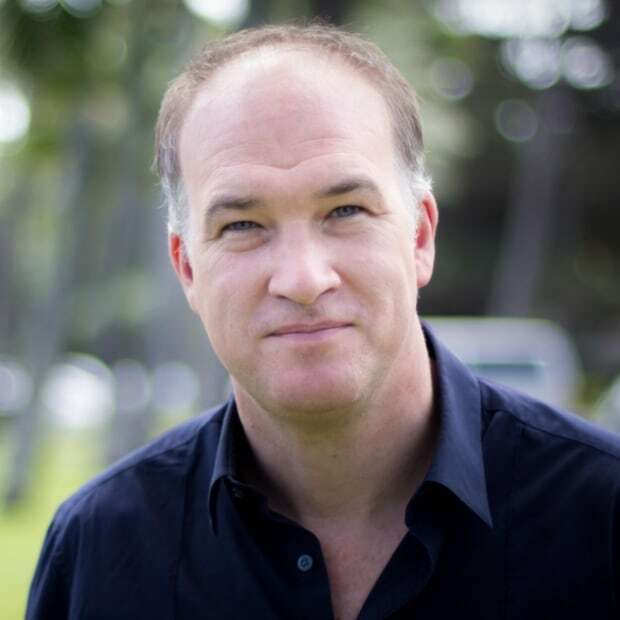 "There's something intrinsic about the fact we are not on Earth when we work." Canada's focus in international missions at the space station has been looking at the effects of long-term weightlessness on the human body. 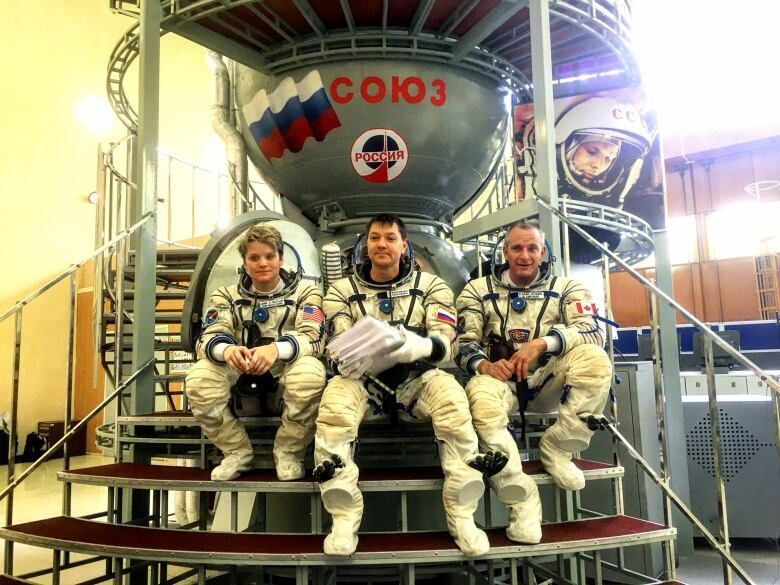 Come December, Saint-Jacques will be jammed into the tiny capsule alongside 54-year-old Russian cosmonaut Oleg Kononenko, who'll be making his fourth trip to the International Space Station, and 39-year-old American Anne McClain. McClain told CBC that the realities of working in cramped quarters for months at a time mean there's no room for politics. "I think there is something magical and unique with the drive to explore," she said. Among astronauts, there's "an instant bond." "It's our professional pride as space explorers that we daily demonstrate that we can work together." Saint-Jacques, who speaks English, French, Spanish and Japanese, started learning Russian not long after he was accepted into Canada's astronaut program nine years ago. 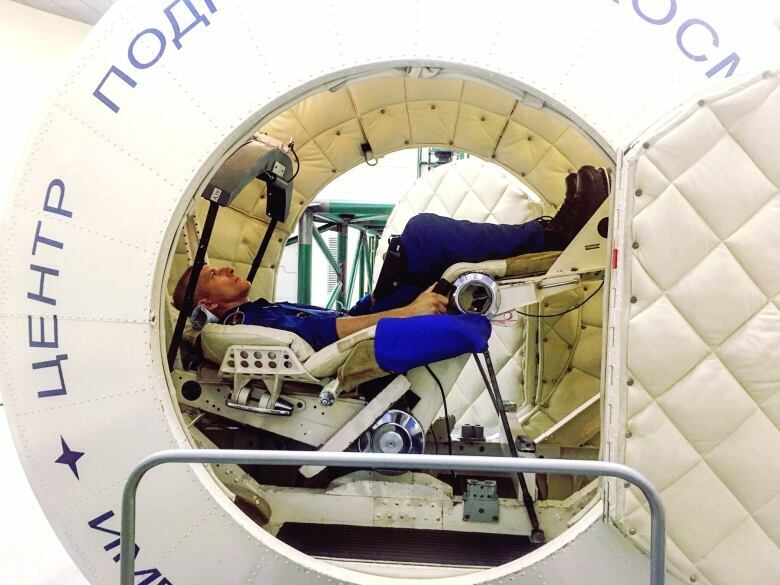 In conversations with Roscosmos staff and trainers, he makes jokes and seems at ease with the language. 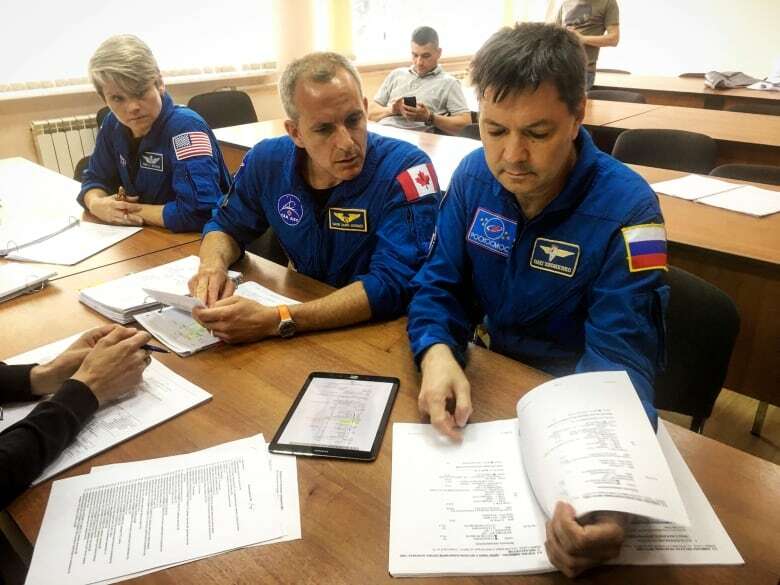 Alexei Darkin, a Russian mission specialist who's helping train Saint- Jacques in the lead-up to the mission, praised his ability to get along with the Russian members of the team. "David is using his Russian language skills and doing very well," Darkin said. "I don't think he will have any difficulties on the space station."